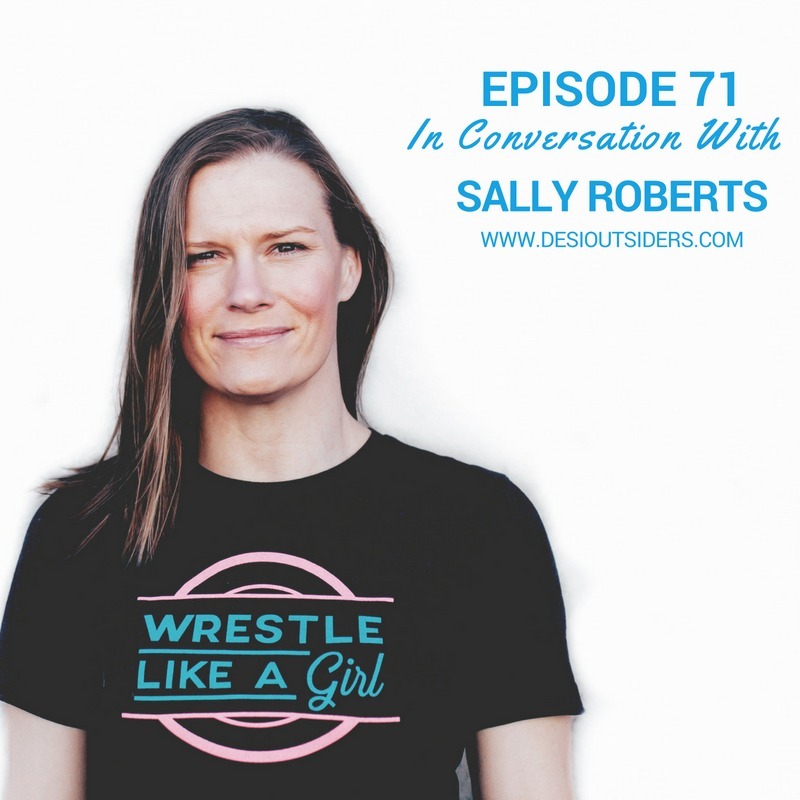 After watching Dangal a few months ago, both of us were very excited to speak to Sally Roberts from Wrestle Like a Girl. Sally’s upbringing wasn’t easy and she had to resort to antisocial behaviour to deal with all the complex emotions she was facing as a young teen. But ultimately, she didn’t let any of that get in the way of her dreams. She joined her school wrestling club and was the ONLY girl wrestling at the time in her region. With the support of her coaches and teammates, she persevered and got into the national and world championships medal table. However, life hit her hard again when she didn’t make it to the Olympic team by just one place. From then to Afghanistan to everything she has achieved today is an outcome of her perseverance throughout the difficult circumstances life threw at her. Enjoy!